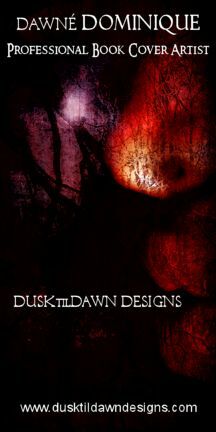 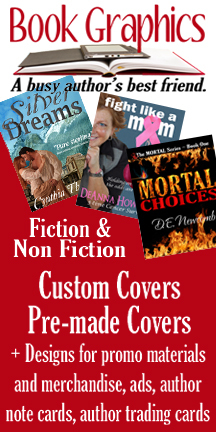 Welcome to our Cover Artist Directory! 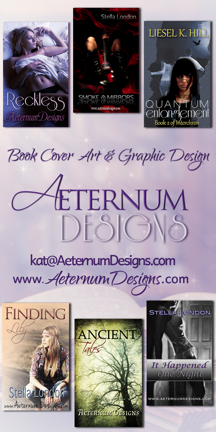 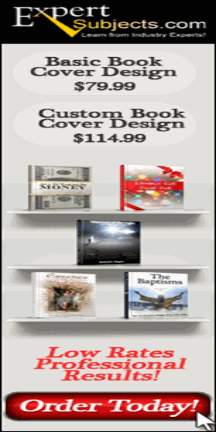 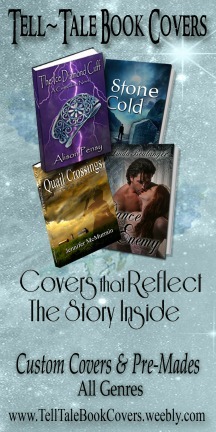 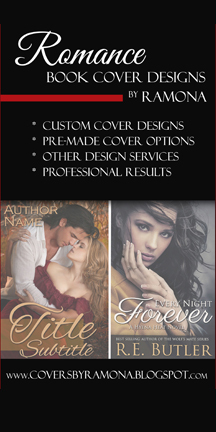 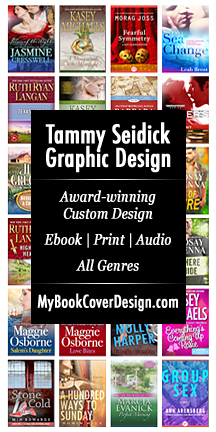 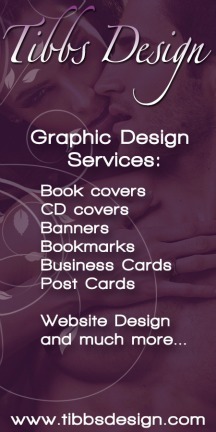 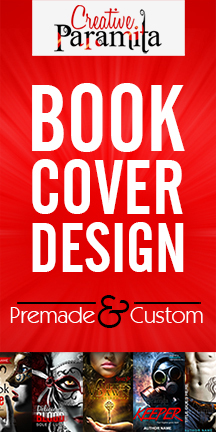 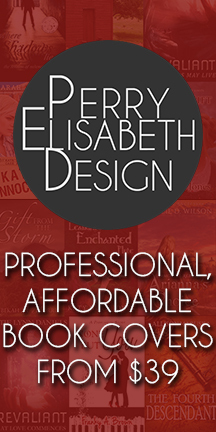 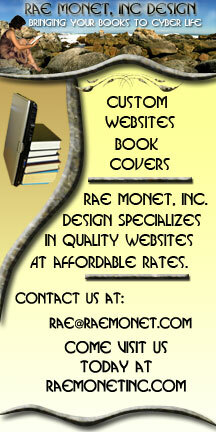 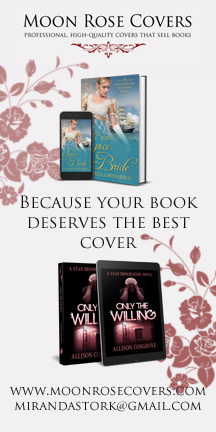 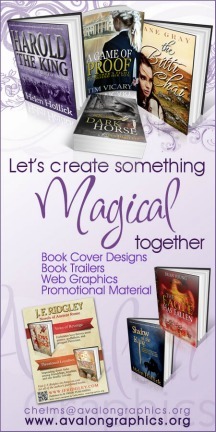 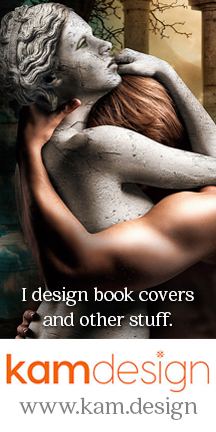 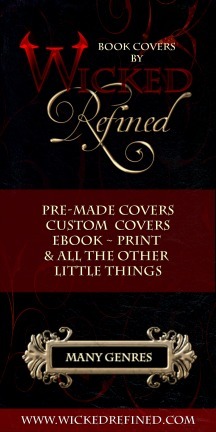 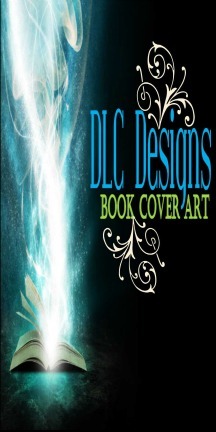 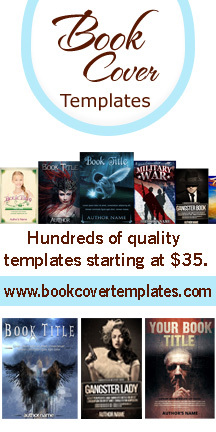 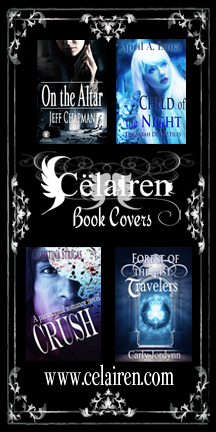 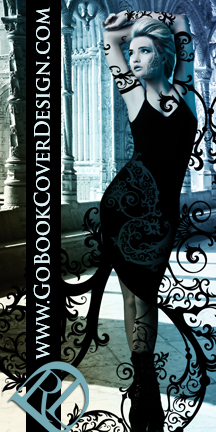 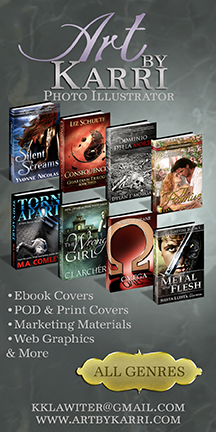 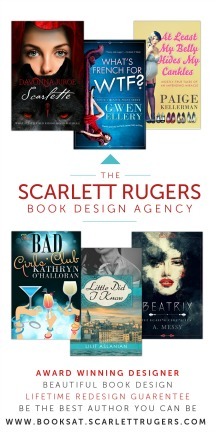 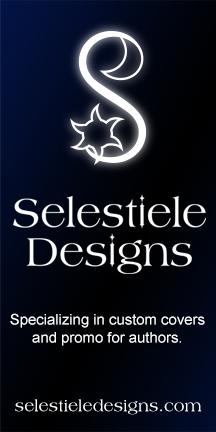 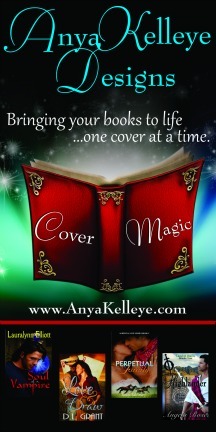 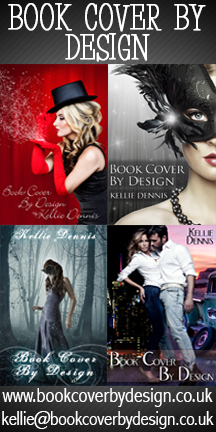 Looking for a professional who can make your dream cover a reality? 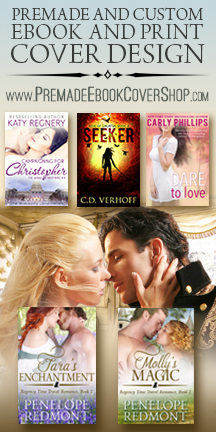 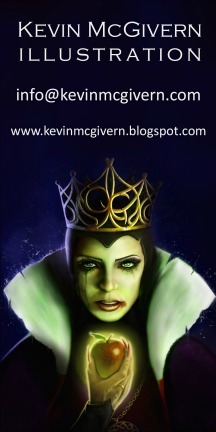 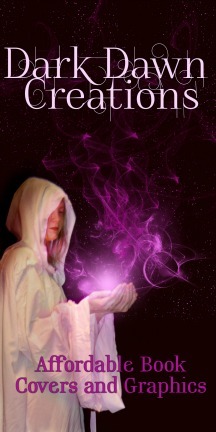 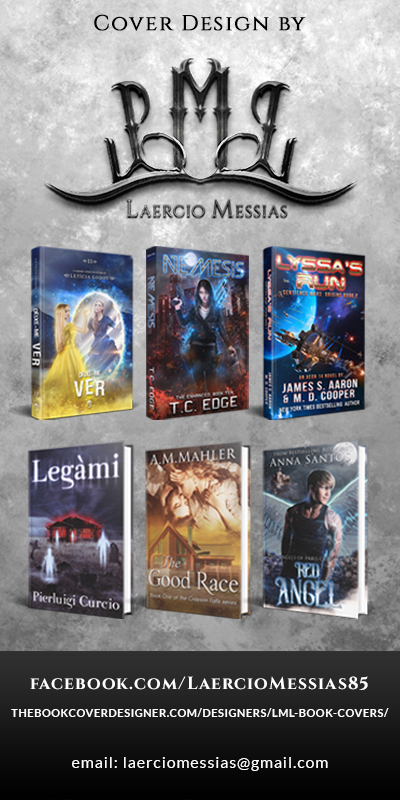 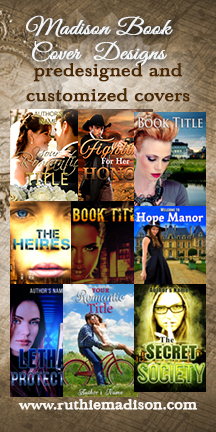 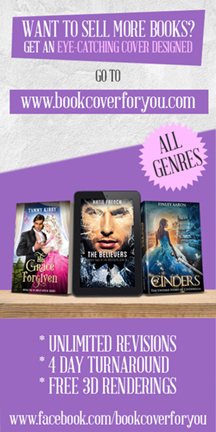 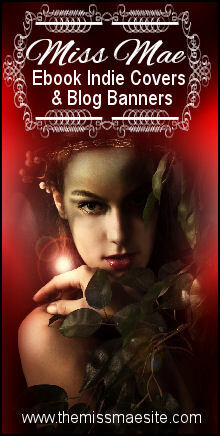 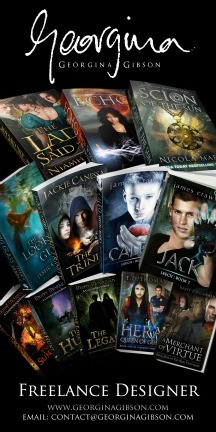 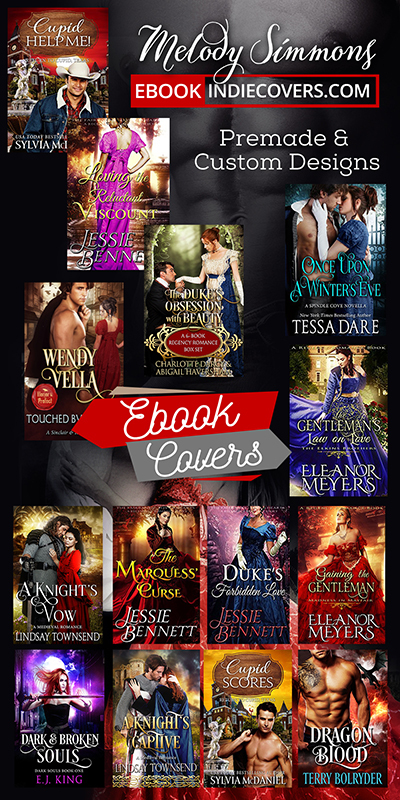 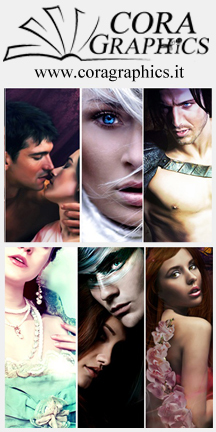 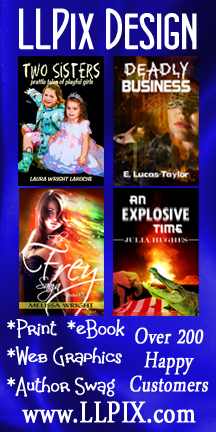 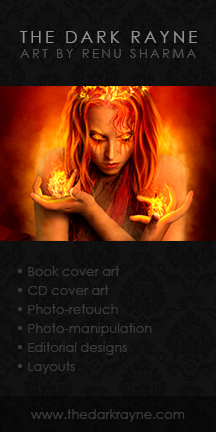 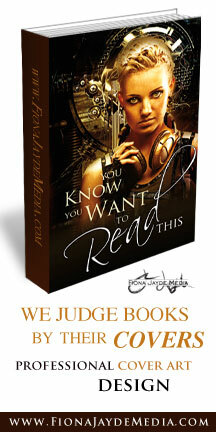 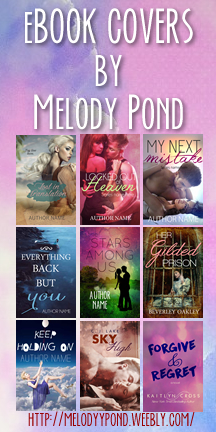 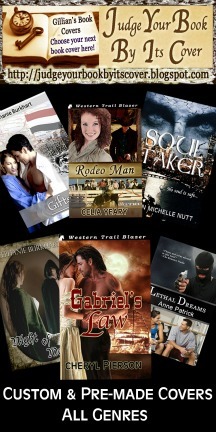 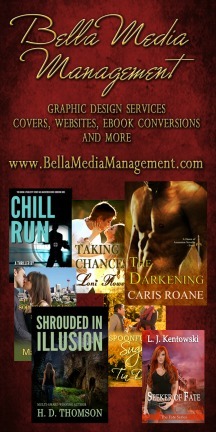 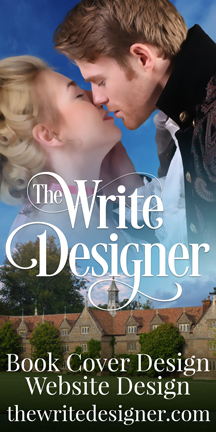 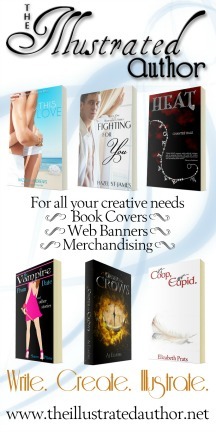 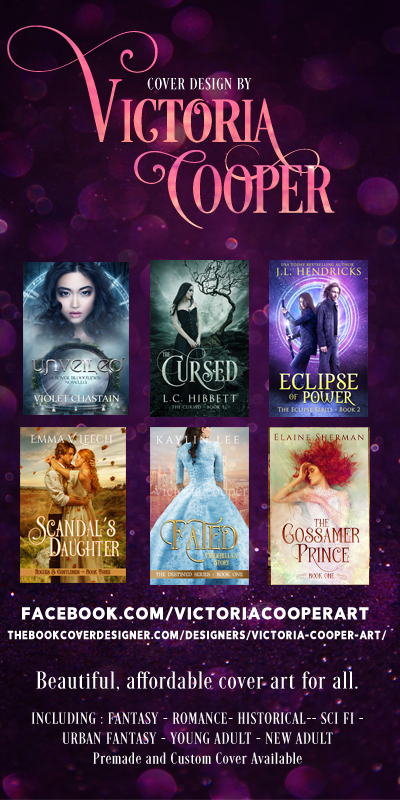 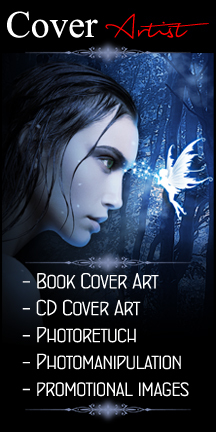 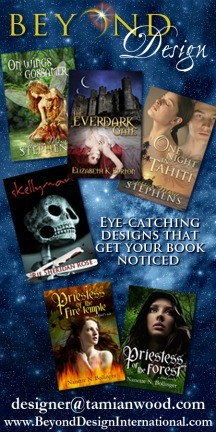 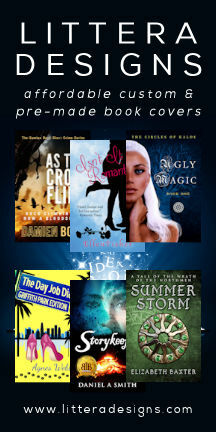 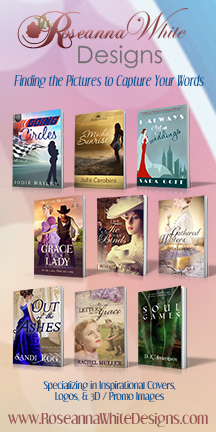 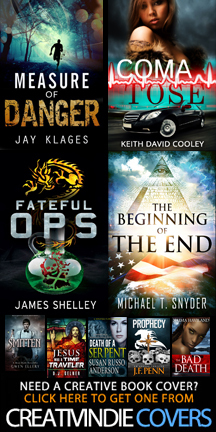 of the best Cover Artists you'll ever find in a single web page! 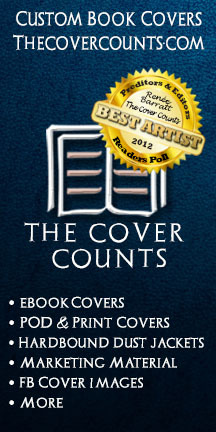 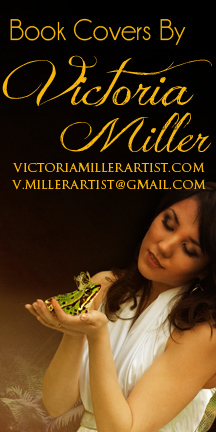 Get Listed in our Cover Artist Directory! 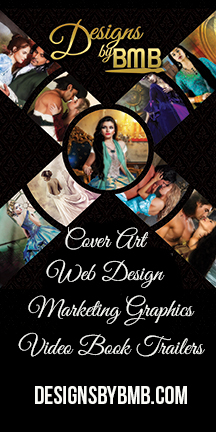  Just send in your website and 216 x 432 banner at periodimages@outlook.com and we'll review your portfolio. 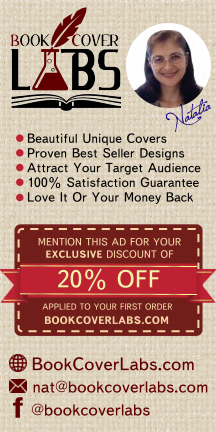 Upon approval, we'll post your Ad in our Directory for free!